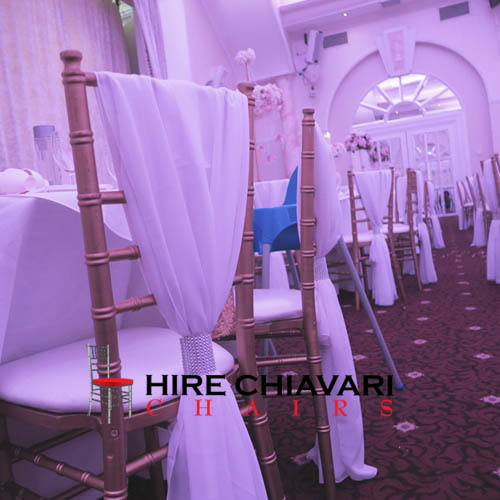 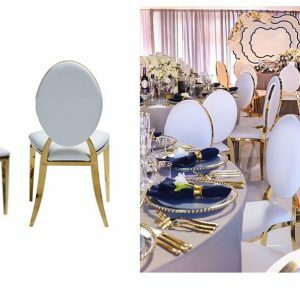 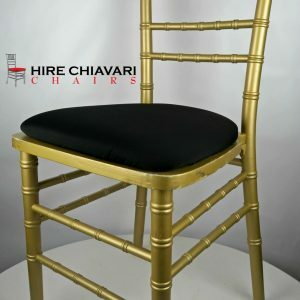 Limewash chiavari chairs are one of the most popular chairs after the gold. 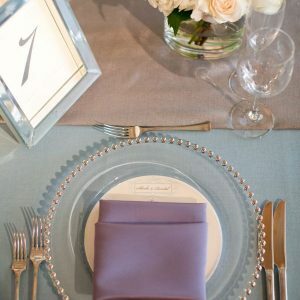 Neutral in colour with a complementary ivory seat pad. 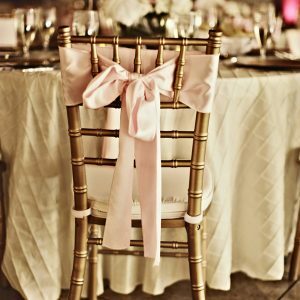 Please note you must receive an official invoice with confirmation from the office before these chairs are booked in for the event. 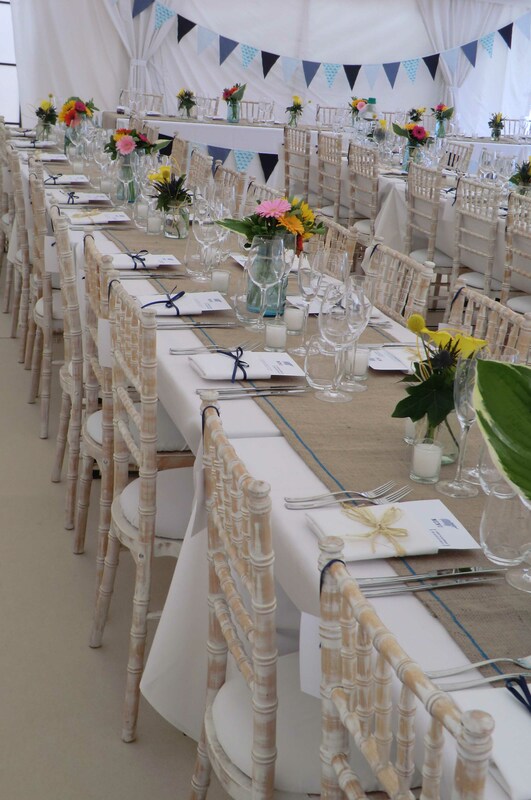 Please contact us for more information if you are unsure of something!